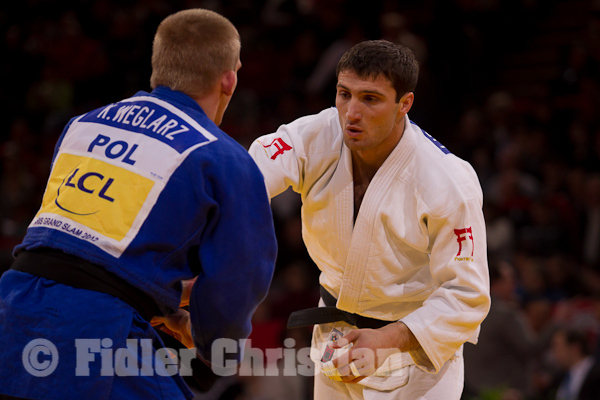 Polish judoka Krzysztof Weglarz was 2006 European U23 Champion. He won 3 national titles and took silver twice between 2006-2013. He won the World Cup in Vienna in 2006 and 3 other World Cup medals, all U90kg. He won bronze at the Junior Worlds in 2004 in Budapest. World University silver in 2006.